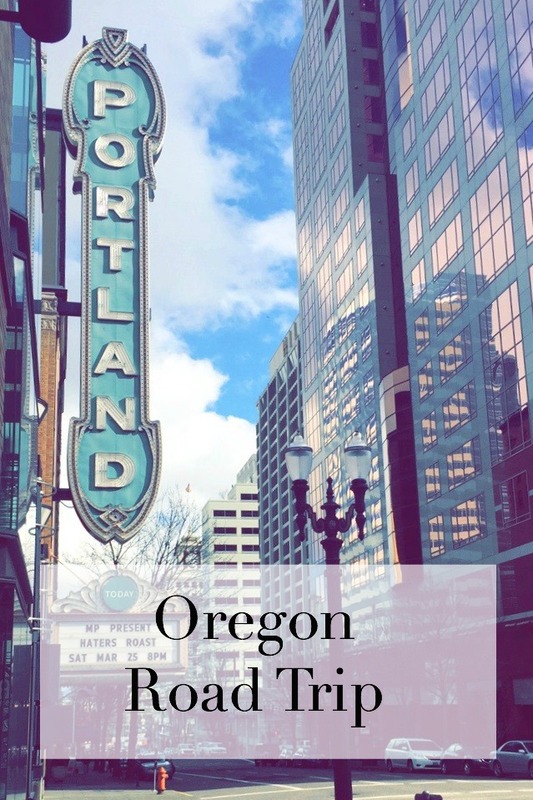 Hotel Lucia for a modern meets 1960s vibe right in the middle of downtown PDX! Courier Coffee for pretty little lattes served in mason jars. 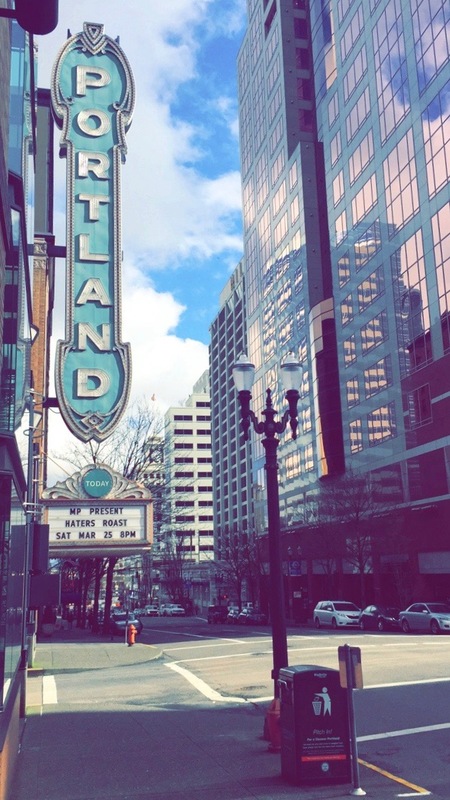 I don't think it can any more Portland than that. 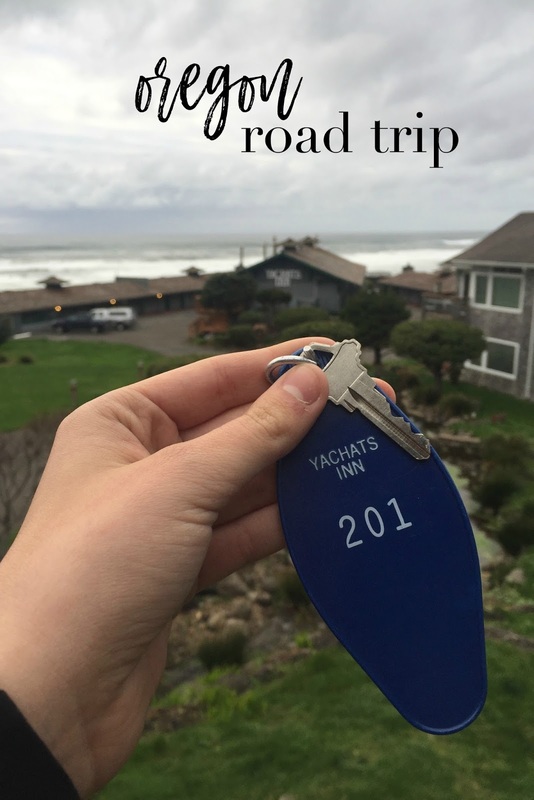 Yachats Inn for a motel experience that makes you feel like you've stepped back in time. 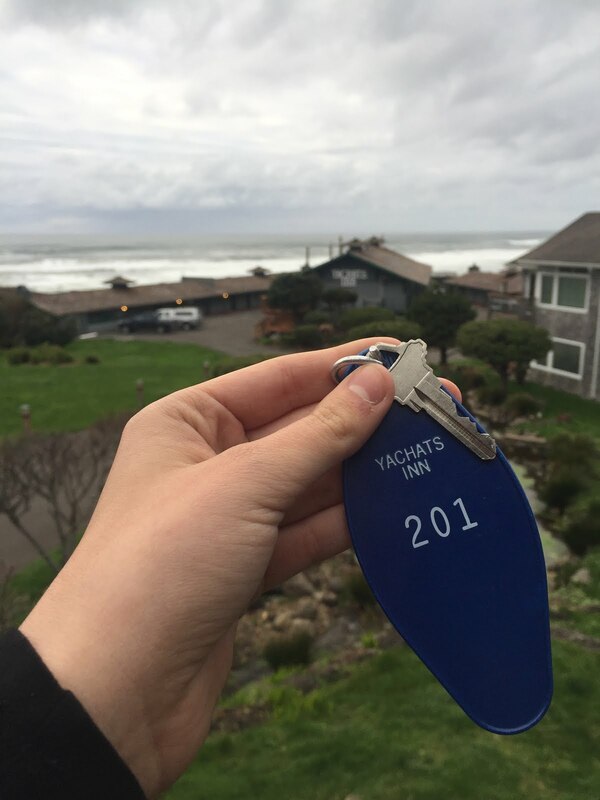 Complete with actual room keys, a VHS library, and names for each little beach bungalow. Almost every room has an ocean view and is steps away from the shore.